The management of the Ahmadu Bello University (ABU), School of Basic & Remedial Studies, Funtu, has released the results of all the candidates that participated in its recently conducted pre-admission test. 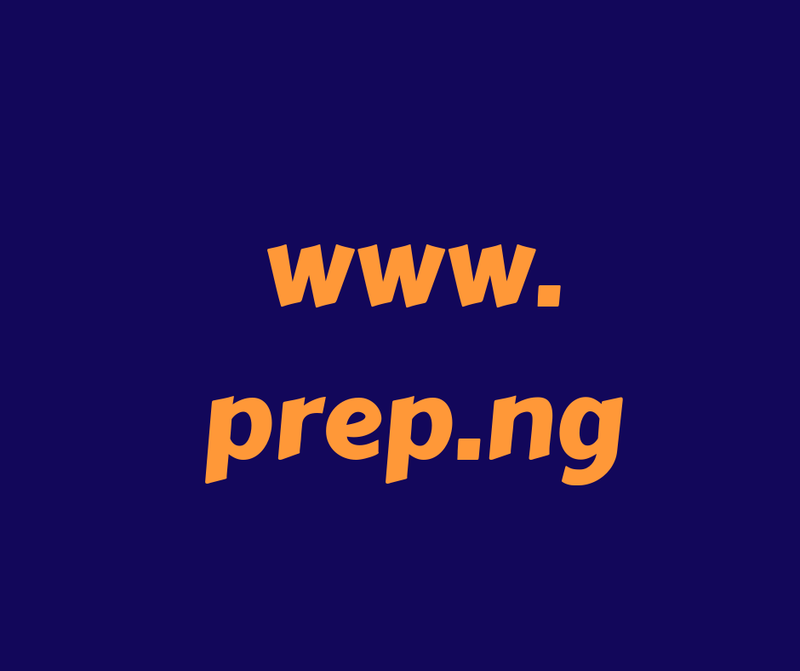 How to Check ABU IJMB & Remedial Entrance Exam Results. Go to ABU SBRS entrance exam results checking portal at http://www.sbrsabu.org/result/results.html. Supply your registration number and Pin number in their appropriate space. Finally, click on the Check Result button to access your ABU IJMB/Remedial admission screening score.